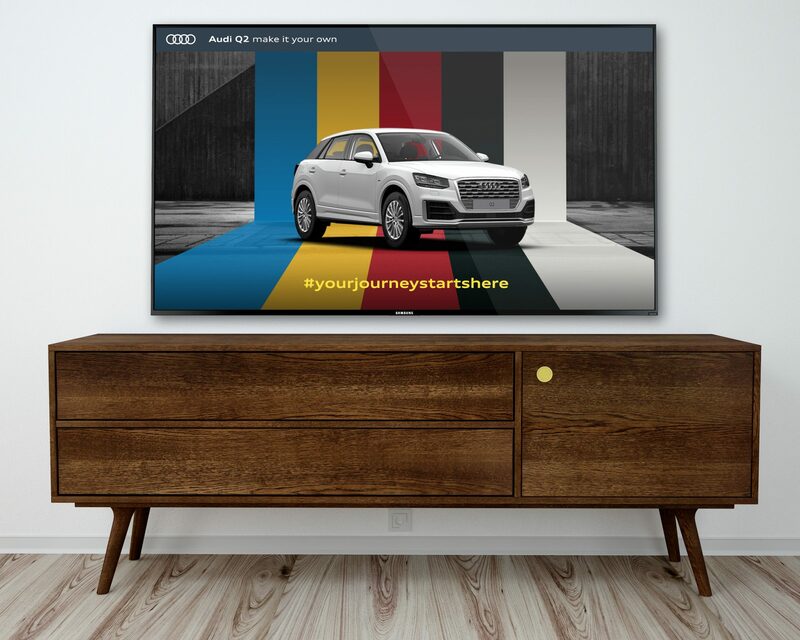 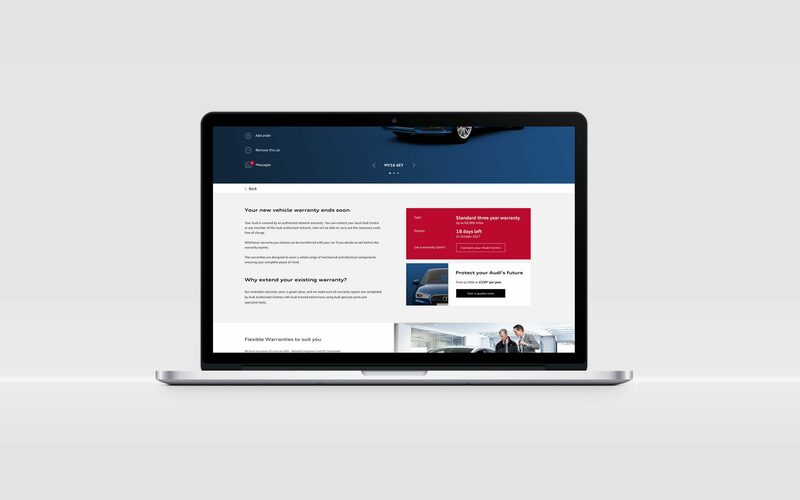 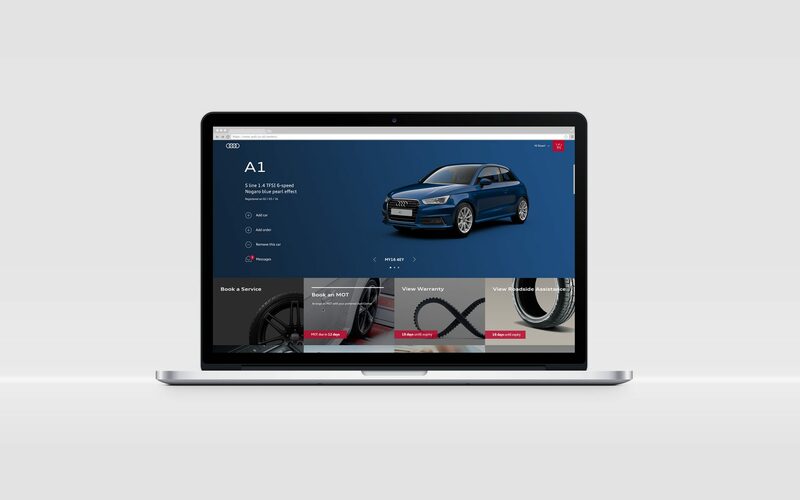 Redesigned, this section of Audi.co.uk is the first customer touch point for after sales online. 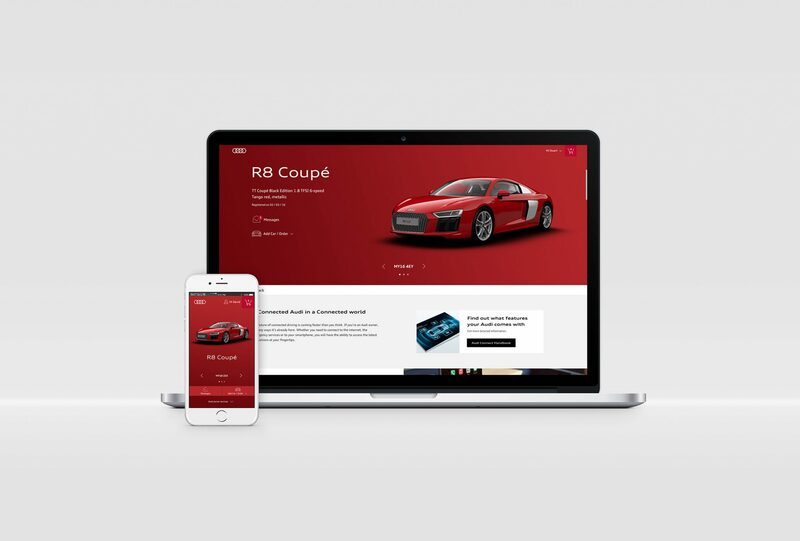 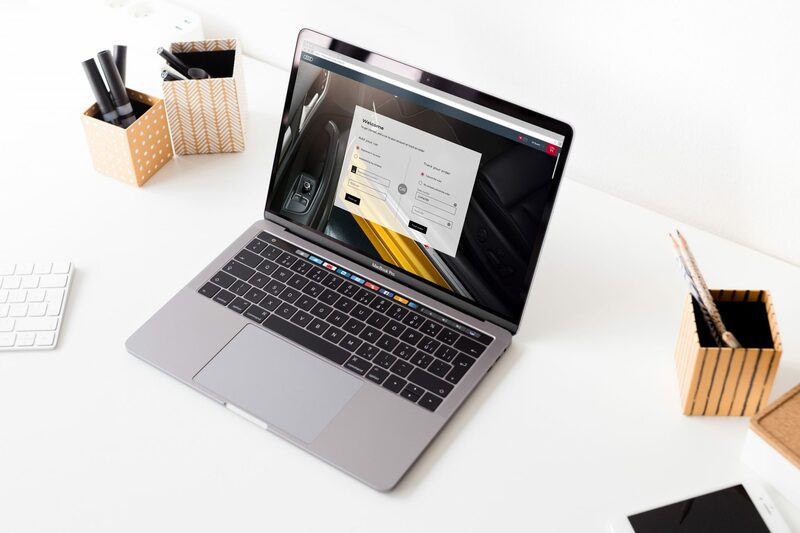 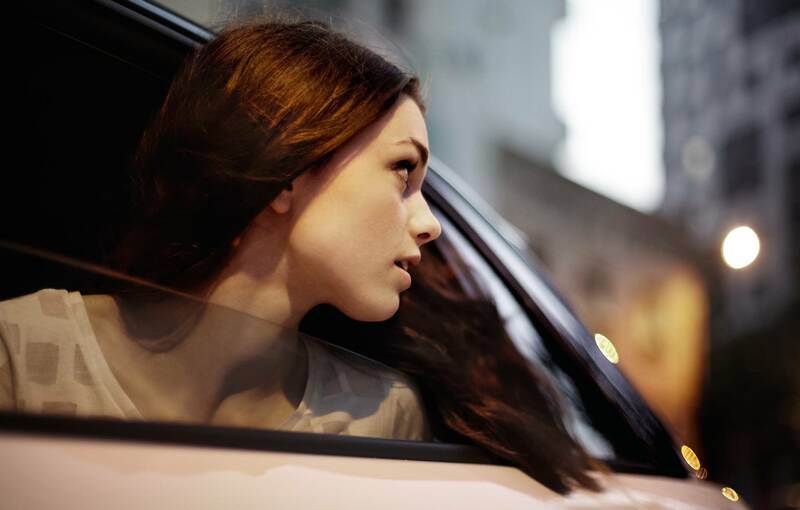 Manage your cars and your car orders in one place with the new Owners area. 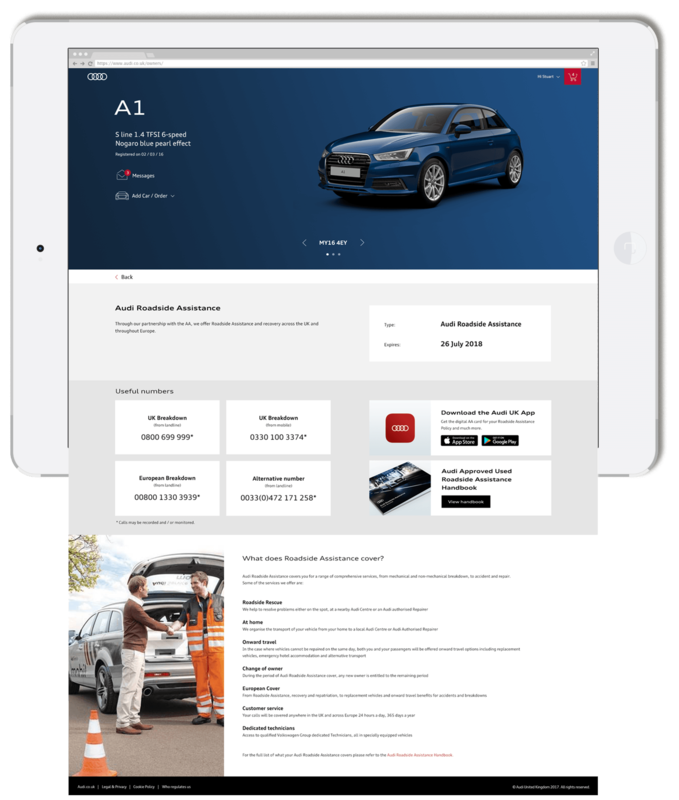 Find out when your car MOT or warranty is due for renewal and book a service from the Audi UK owners area. 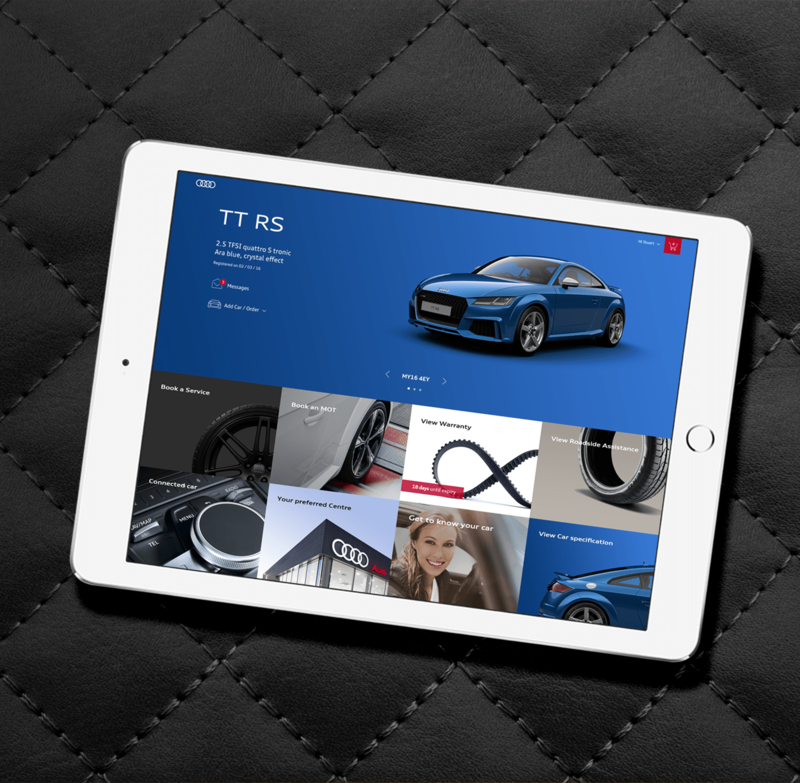 Use of large tiled imagery operates as two functions for fast recognition and easy cross platform user interaction.